PUBG Mobile is all the rage right now, but we have heard many people complaining about random chatter in the game. This happens with every multiplayer game, where some people keep their microphones on and broadcast their voice to all, which annoys many people. Chatter from other people can often distract you in PUBG Mobile and ruin a perfectly good game. Thankfully, there is an easy way to disable this chatter and focus on your game in PUBG Mobile, and we’ve broken it down into easy steps for you to follow. 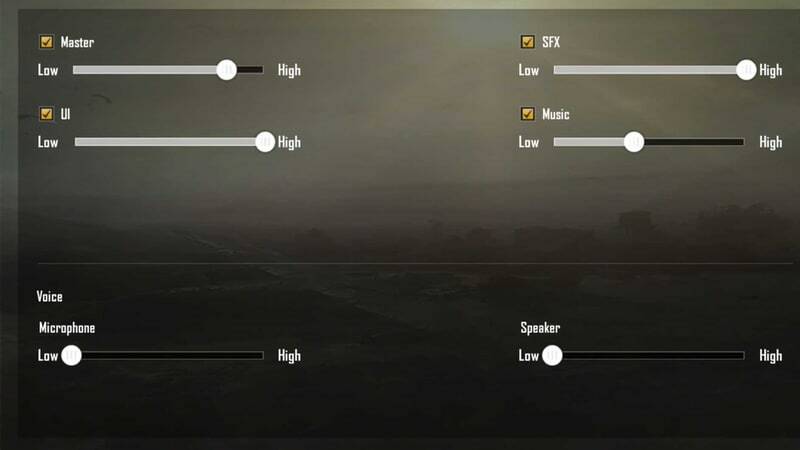 Follow these steps to mute voice chat in PUBG Mobile. Start a match in PUBG Mobile. This can be in any mode, including sandbox. On the top-right, under the gear icon, tap the speaker icon and select the mute icon. You can choose Team instead of mute if you only want to hear what your team is saying. This only works if you are in a team game. If you select All you can hear everyone else who’s playing. Tap the microphone icon which is below the speaker icon. Tap the mute icon. Instead of mute, if you select Team, your teammates will be able to hear you. If you select All, everyone can hear what you say. If you mute the speakers, you cannot hear any other players talking. If you mute the microphone, nobody can hear your conversations. There’s no easy way to permanently mute the microphone in PUBG Mobile without entering a game. However you can try these steps to lower the volume temporarily. On the PUBG Mobile home screen, tap the gear icon on the bottom-right. Under Voice, slide the Microphone volume to Low. Next, slide the Speaker volume to Low. This will reduce the volume to a bare minimum but may not entirely mute audio. You can disable microphone access for PUBG Mobile via Android system settings too. Follow these steps. Search for App permissions via the search bar at the top. Scroll down to PUBG Mobile and flip the switch next to it to Off. This will disable microphone on PUBG Mobile permanently on Android. If you want to re-enable it, you will need to go back to Settings and enable it. 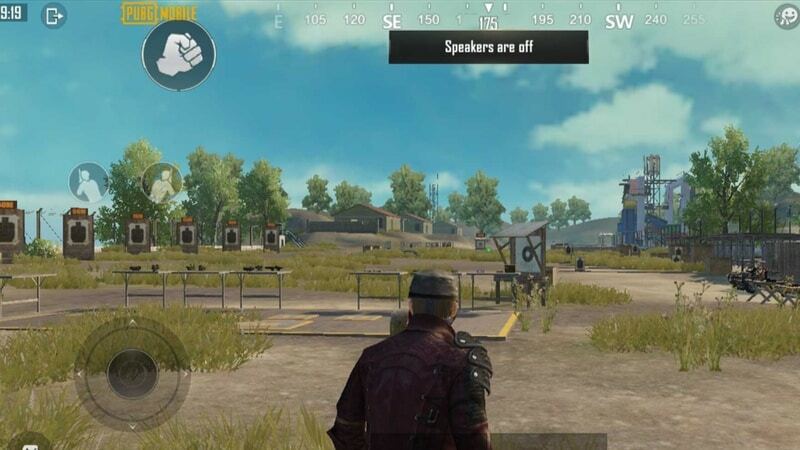 How to mute PUBG Mobile microphone permanently via iPhone system settings You can disable microphone access for PUBG Mobile on iPhone as well. Follow these steps. On iPhone, go to Settings. Next to PUBG Mobile, flip the switch next to it to Off. This will mute your microphone on PUBG Mobile on iPhone permanently.